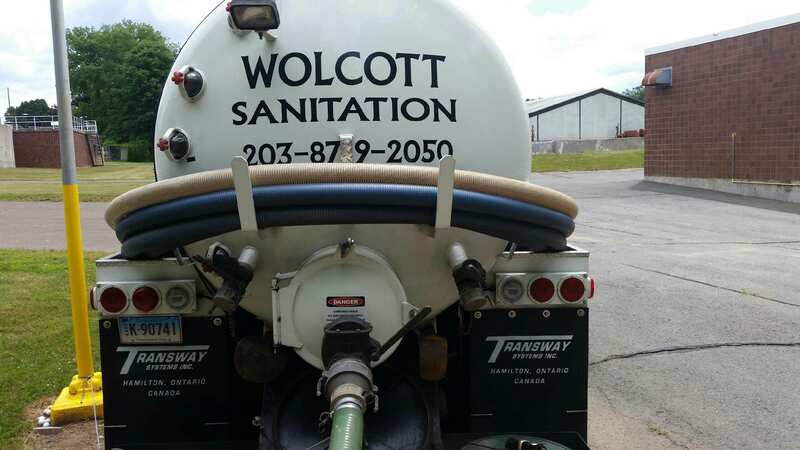 Wolcott Sanitation Services, LLC is a family-owned and operated business, serving Connecticut residents with septic cleaning services for over 60 years. We pride ourselves on providing the highest quality septic pumping service, at the same time educating our customers on how best to maintain their septic system. With regular septic cleaning, you can be assured that your septic system and property’s plumbing will remain in good working order. Our maintenance program helps our customers prevent the potential for a septic emergency! 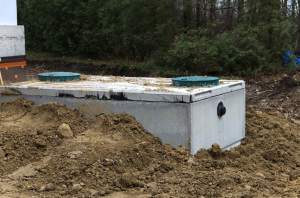 We visually inspect the inlet and outlet of each tank to be sure the septic system is operating efficiently. We pay careful attention to carefully removing the septic lid, in order to limit the disruption of your lawn. 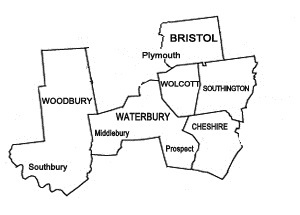 Although we focus on cleaning septic tanks in Connecticut, we have developed solid working relationships with local septic tank installers, plumbers and drain cleaning technicians, so that we can offer you the best assistance at all times. With over half a century in the septic business, we have gained valuable knowledge regarding septic systems, as it pertains to cleaning and pumping. It is our mission to provide each customer with the highest level of service at a competitive rate. Call Wolcott Sanitation Today to schedule a septic tank cleaning today!